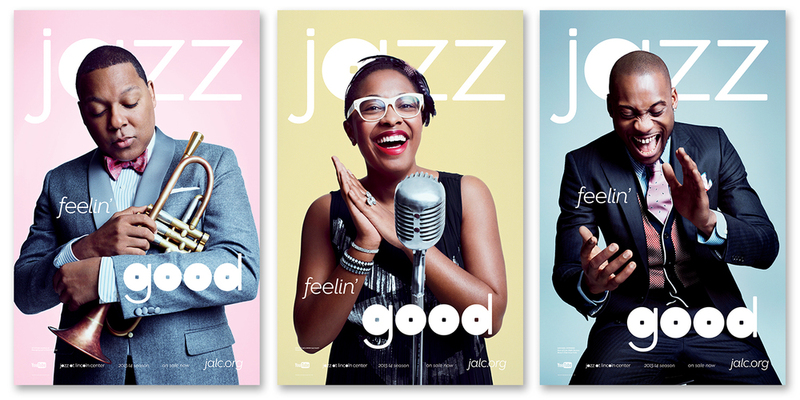 DDB and Jazz at Lincoln Center's strategy work culminated in a city wide outdoor campaign and the relaunching of JALC's YouTube channel. The organization needed a concise way to talk about all of its product offerings. 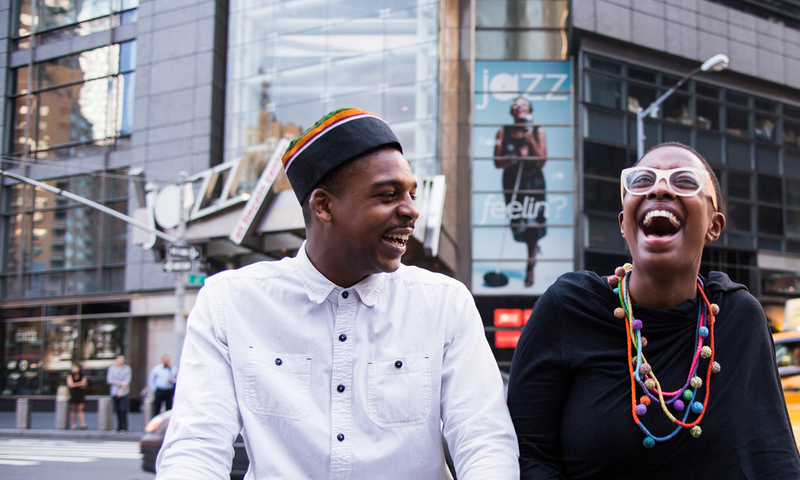 The result was the first ever consumer benefit campaign for a Lincoln Center constituent. 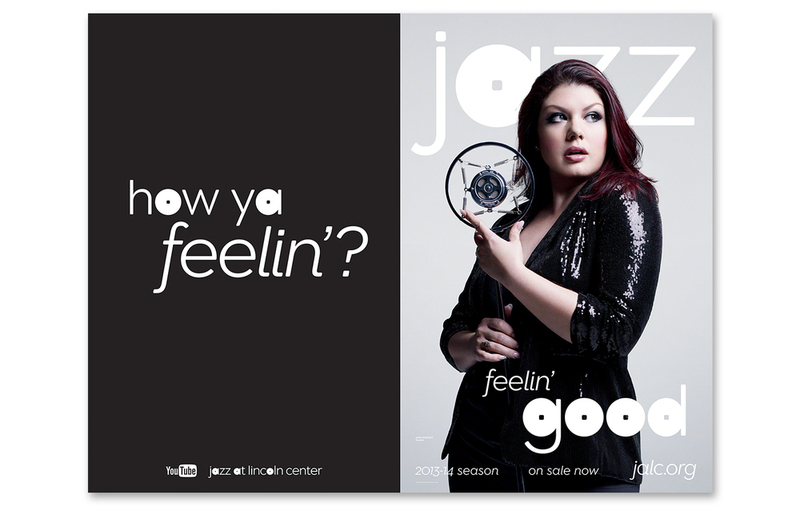 Playing, teaching, supporting, hearing, and sharing jazz will leave you "feelin' good". 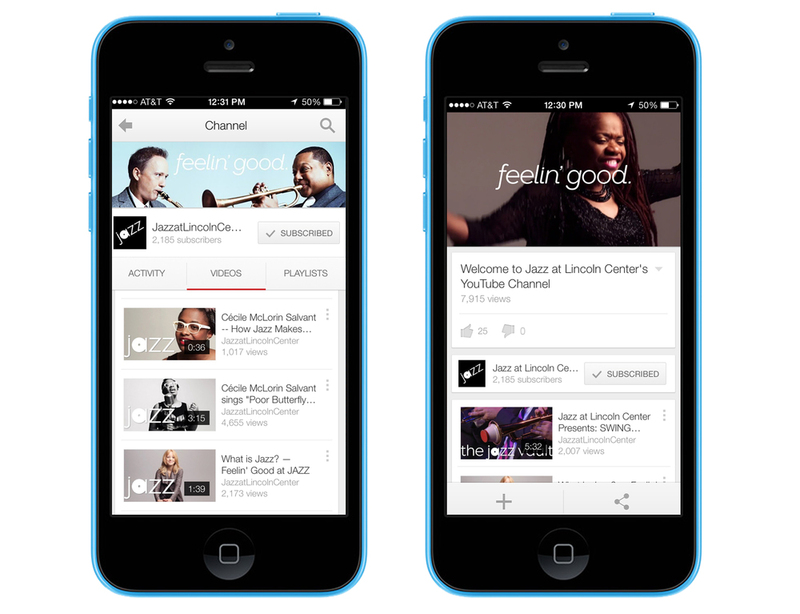 The reimagined YouTube channel features exclusive interviews, performances, and personal stories providing a platform for JAZZ and new audiences to connect in a deeper way.